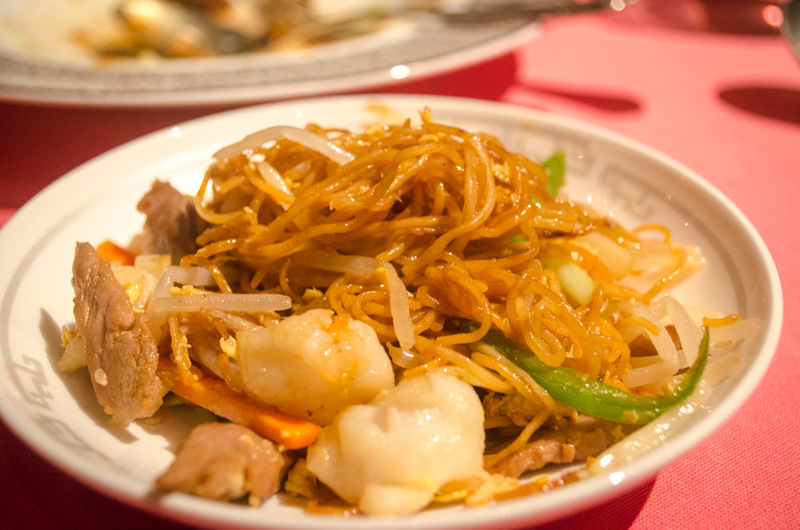 Whether it’s takeout or cooked by family, Chinese food is addictive. And living in Tokyo, we’re only a short flight away from the source. 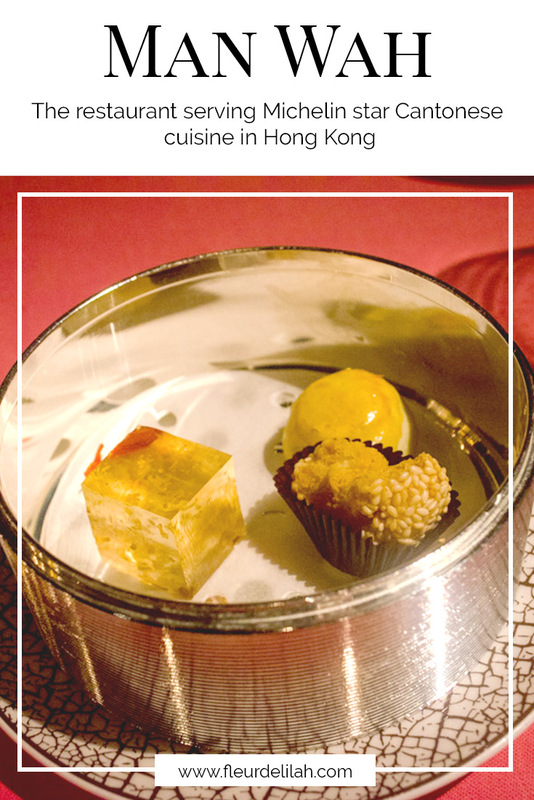 I’ve been to Hong Kong a few times now, and each time I have a list of restaurants to try. During our last visit to the island territory, we wanted to try a Michelin star restaurant so why not take the opportunity to try top-quality Cantonese food? It was settled; we booked a dinner for two at Man Wah, a Michelin Star restaurant serving Cantonese cuisine in Hong Kong. 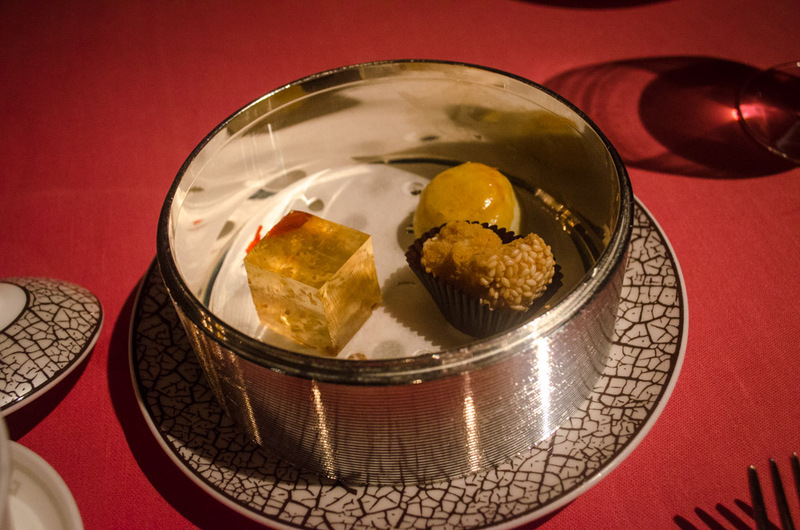 Man Wah is a one-star Michelin restaurant serving Cantonese food with modern flair. 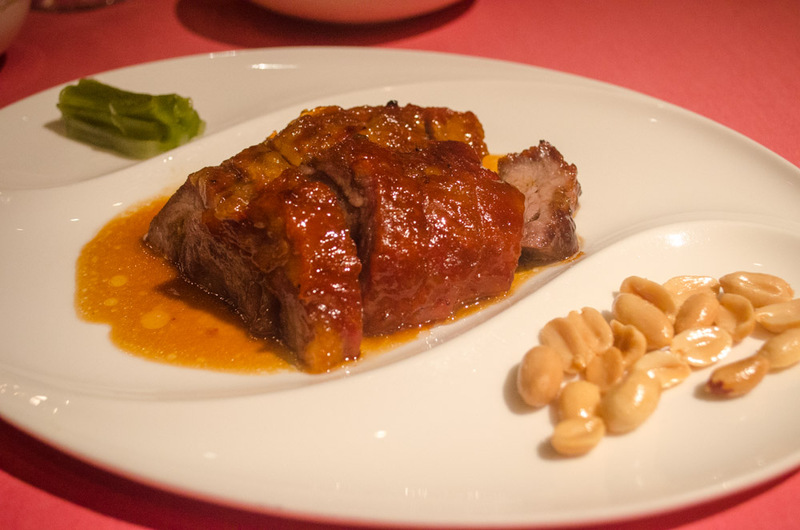 Their menu consists of traditional Cantonese dishes as well as a few seasonal items. 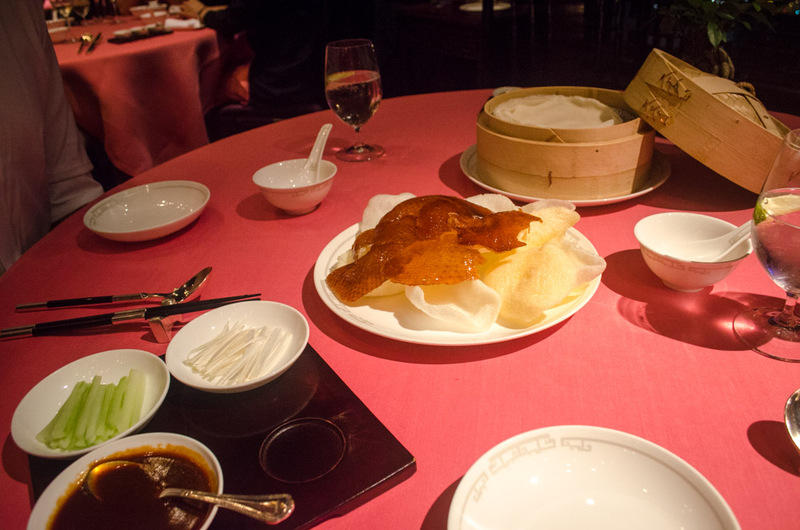 The restaurant is known for its Peking duck, which is cut right in front of you. Man Wah is the definition of Chinese opulence and is considered as one of the most beautiful dining rooms in Hong Kong. Think lush silk wall art, lacquered wooden screens, and intricately cut window frames. 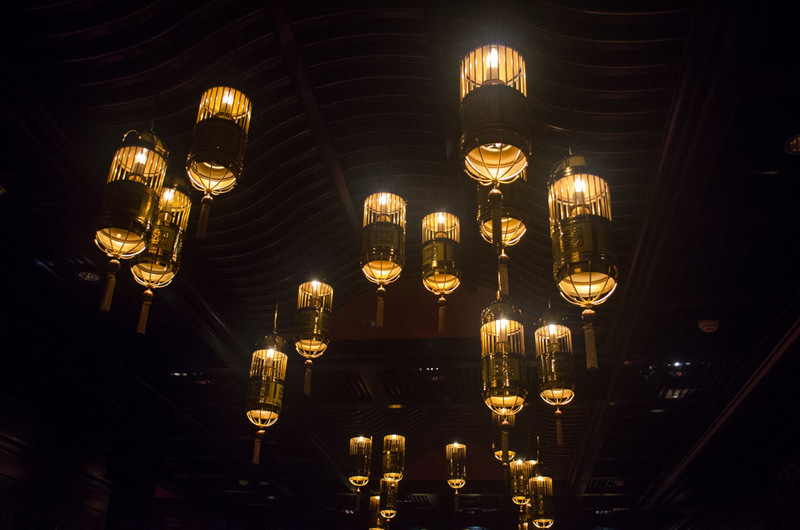 Traditional style lanterns hang from the ceiling creating a magical ambiance at night when they appear to be floating in mid-air. Located on the 25th floor of the Mandarin Oriental on Hong Kong island, Man Wah restaurant has breathtaking views from large windows overlooking the harbor. As is common in Chinese culture, dishes at Man Wah are set in the middle of the table shared amongst everyone. The food coming out of the kitchen here has flavors that are vibrant and authentic. 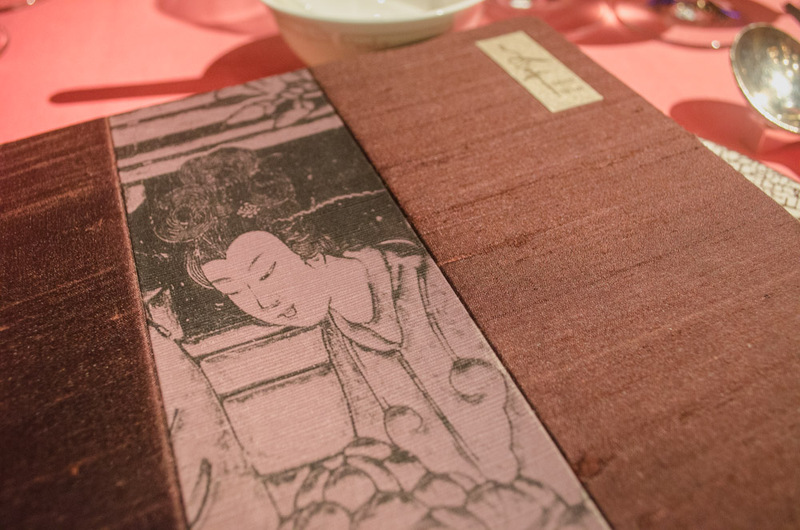 But what sets Man Wah apart from the other Cantonese restaurants in the city is their precision and detail. Meat is cooked to perfection and sliced quickly and expertly. The ingredients are in a harmonious balance in both texture and flavor. 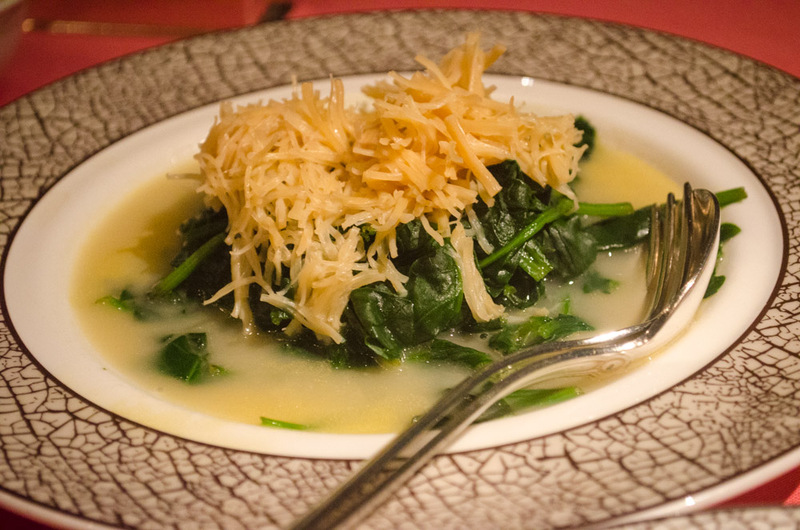 Man Wah elevates Cantonese cooking from comfort to luxury. Man Wah serves lunch and dinner daily. During the week, children age six and over are welcome. On weekends and public holidays, all children are welcome. The dress code is smart casual and dining guests are asked to refrain from wearing shorts, ripped clothing, sportswear, and flip-flops. Collared shirts are requested and men’s sandals are prohibited. Looking for a place to stay? Check out these 3 Hong Kong hotels!